Through the email sent to you. This is the recommended method. Resetting your password on the login screen. 1. 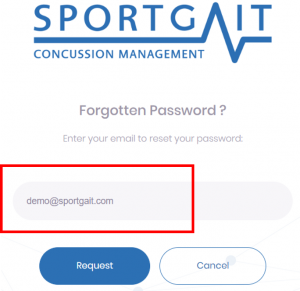 Open the email from The SportGait Team and click on your unique login link to be taken to the login page. You can also paste the URL into your preferred web browser. 2. Set your password and click “Activate Account”. Please note: Do not share your login link with anyone else. Once your password is set and your account has been activated, you will not be able to use that link anymore. 3. Your account is now active. 1. 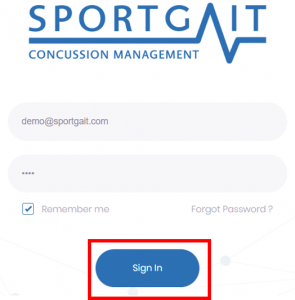 Open your preferred internet browser and enter “portal.sportgait.com” into the URL. This will take you to the login screen. 3. Enter your email. This should be the same email account you receive club and team communications through. 4. Once you have entered your email, click “Request”. 5. 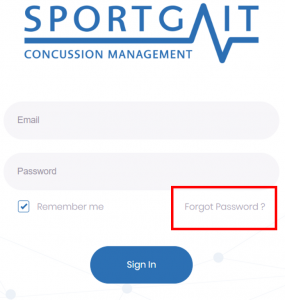 Check your inbox for an email from “SportGait Club”. 6. Follow the instructions in the email to reset your password. 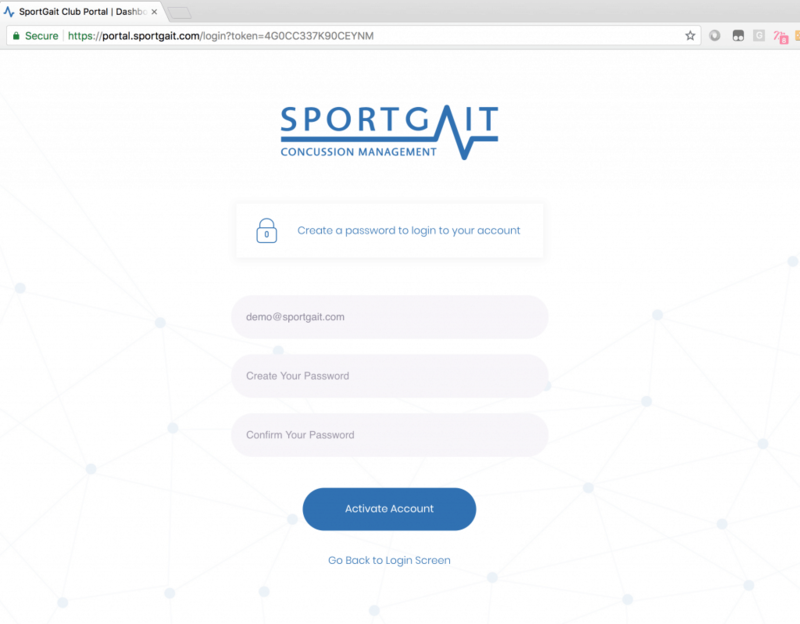 Once your password is reset, you will be taken back to the Club Portal log-in screen. 7. Type in your email and new password, then click “Sign In”. 8. You have now activated your account.